Jackson Center, Ohio (September 25, 2018) – Airstream, innovative maker of the iconic “silver bullet” travel trailer and top selling Class-B motorhomes, announced today the launch of its luxurious and design-forward Interstate EXT Slate Edition touring coach. 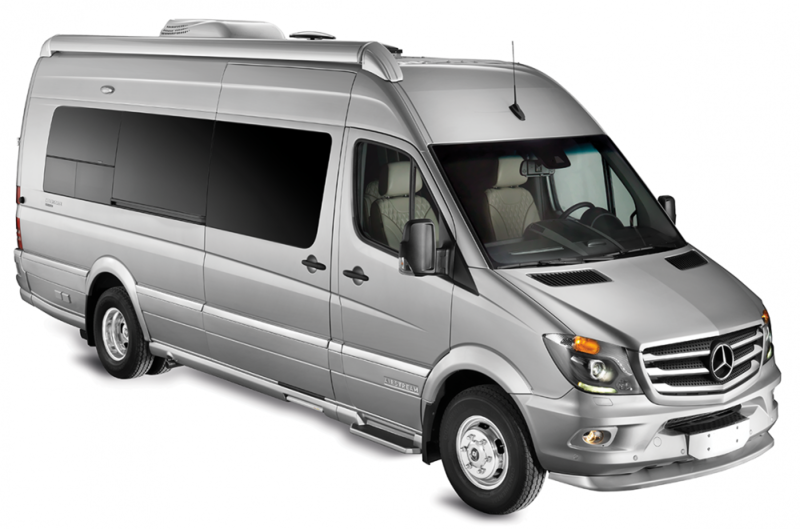 This special edition, which will be available in both existing Grand Tour and Lounge floorplans, builds on Airstream’s highly successful Mercedes-Benz® Class-B motorhome lineup. Designed to offer all the comforts of home, this unit boasts 50 best-in-class features along with car-like safety, handling and performance.